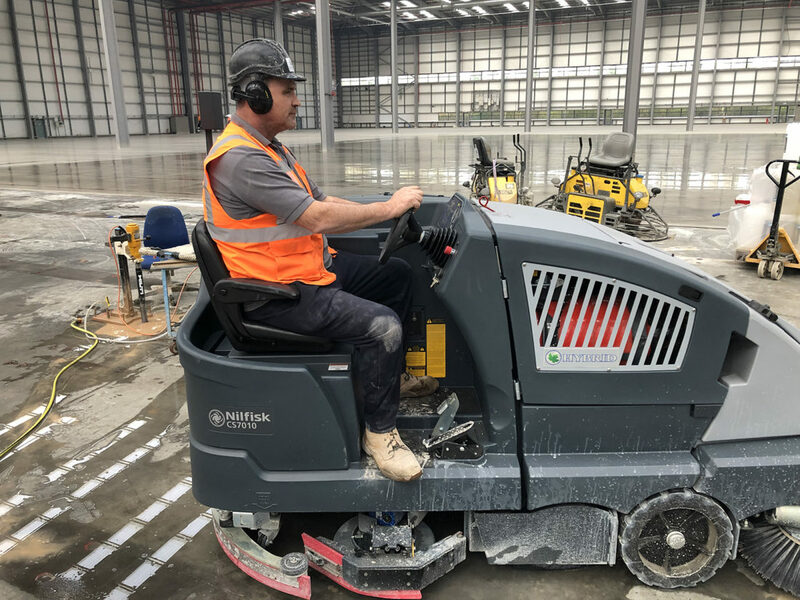 Level Best Concrete Flooring has purchased this new and extremely large floor cleaning machine to improve productivity on warehouse floor cleaning and refurbishment projects. 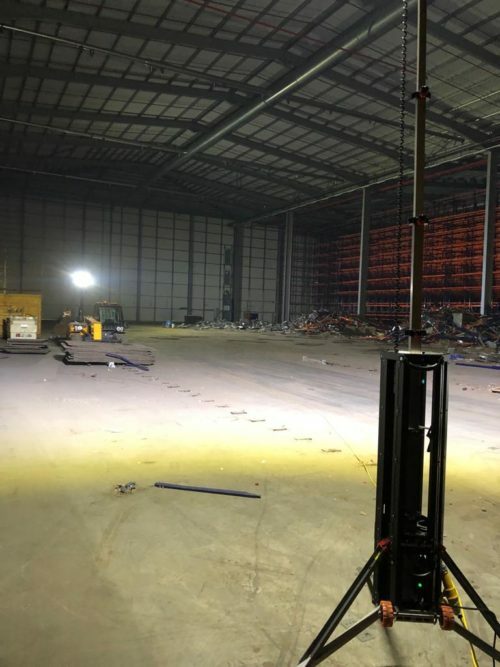 The warehouse floor cleaning machine is heavy duty and robust and incorporates an internal system which allows it to pick up and collect large amounts of grime and waste from the floors without needing emptying. 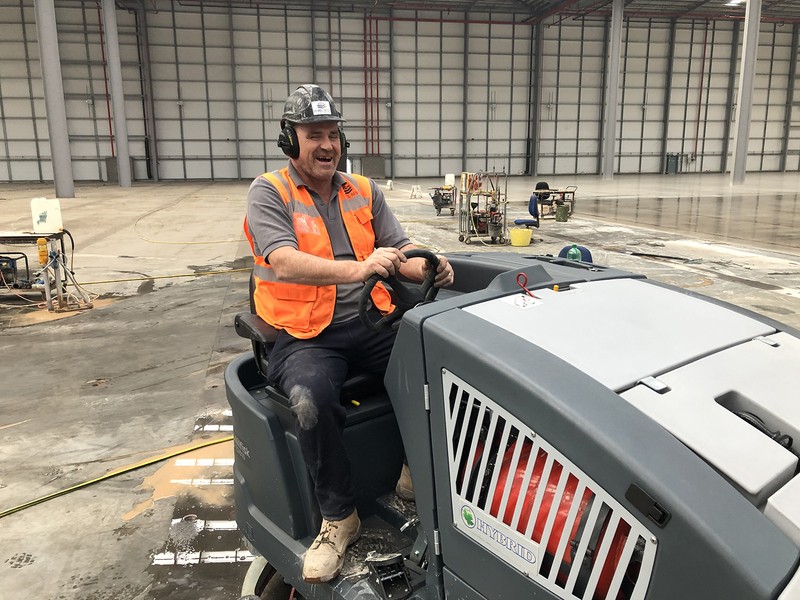 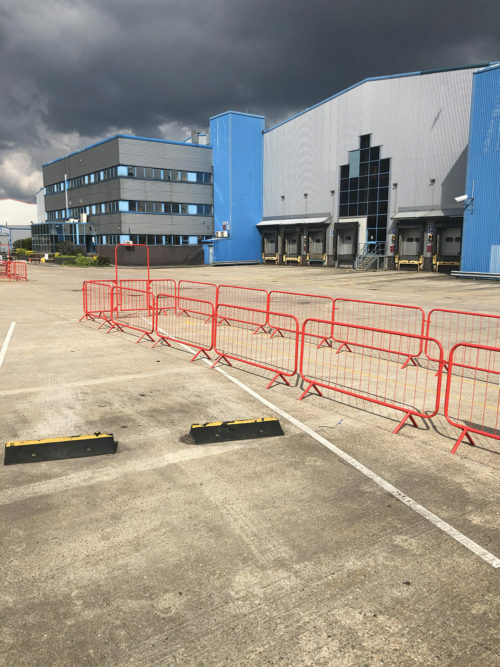 With Level Best currently being flat out on warehouse floor renovation schemes, the new industrial floor cleaning machine is a very welcome addition to the companies range of equipment.